Danyang: So, what are you thinking about having? 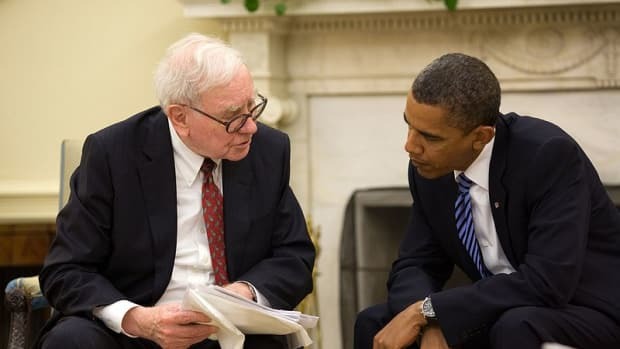 Buffett: I don&apos;t know, I always feel so overwhelmed by big menus. Buffett: Yeah. You know what a burger&apos;s like? A burger&apos;s like me, on a Russ Meyer set, screwing all the extras whose breasts make Liz Claman&apos;s look like child&apos;s play which is better than doing it in a whorehouse cause you don&apos;t have to pay. Buffett: Makes sense if you think about it. 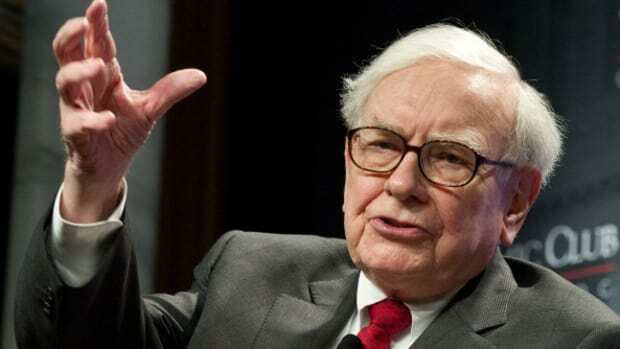 In related news, Buffett visited a Dairy Queen in Omaha yesterday to sample the new Girl Scout Thin Mint Cookie Blizzard and "chatted with six area Girl Scouts." I&apos;m not going to touch that one.